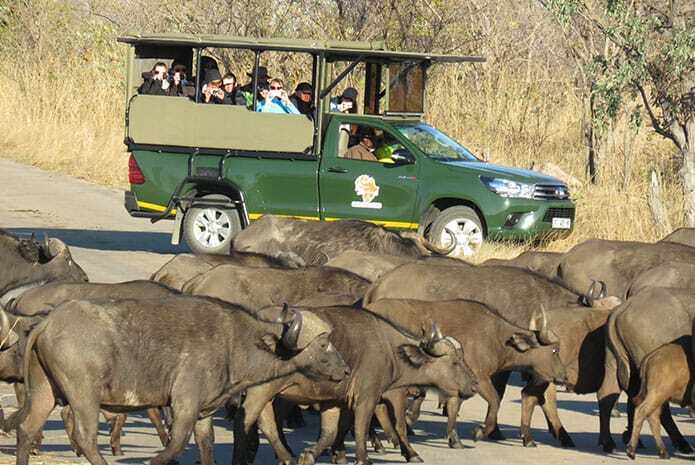 Experience the very best of the Kruger National Park with a relaxing 4 day Kruger Park safari in the company of Kurt Safari Co. 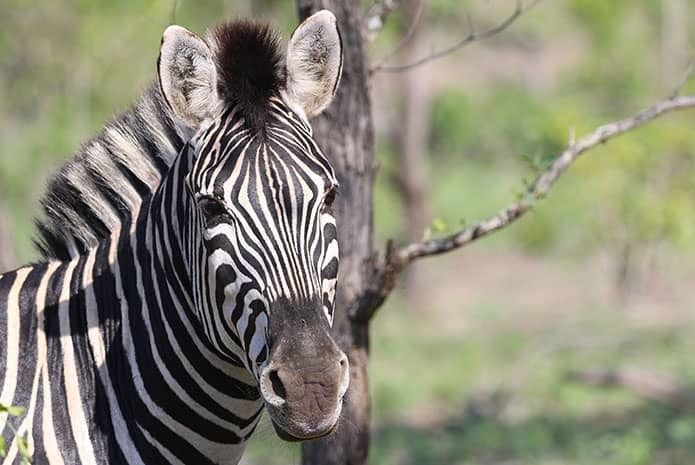 The Kruger has been open to the public since the early 1900’s and is home to an abundance of different animals, birds and reptiles. 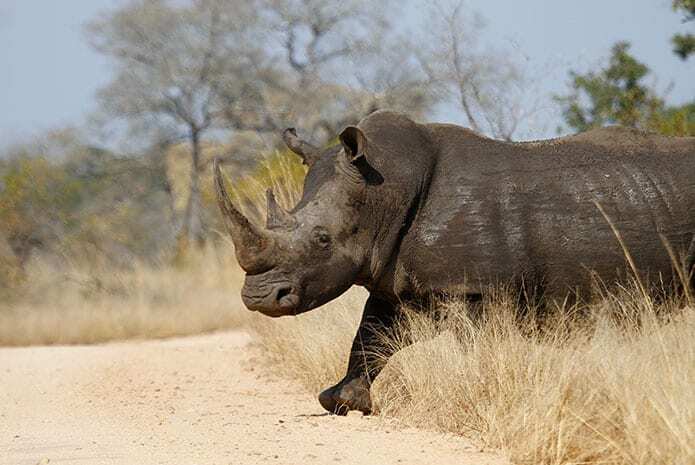 When on this 4-day adventure, you have the best chance of seeing the famous Big 5 along with the zebra, giraffe, and all kinds of other animals living in the Southern Kruger. 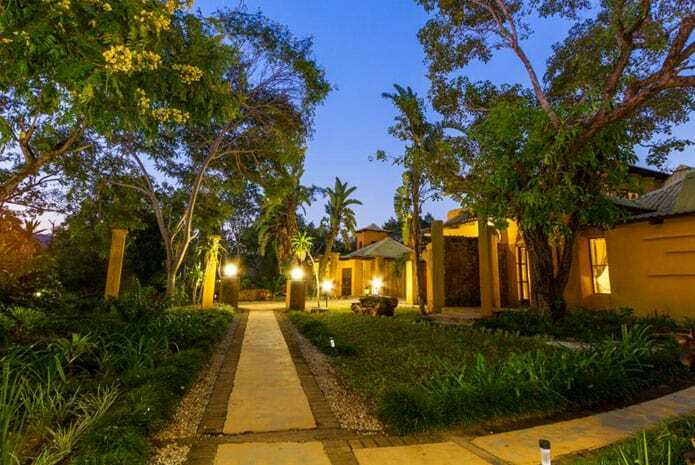 Our packages offer private accommodation outside of the Kruger, a mere 15 minutes away from the park. 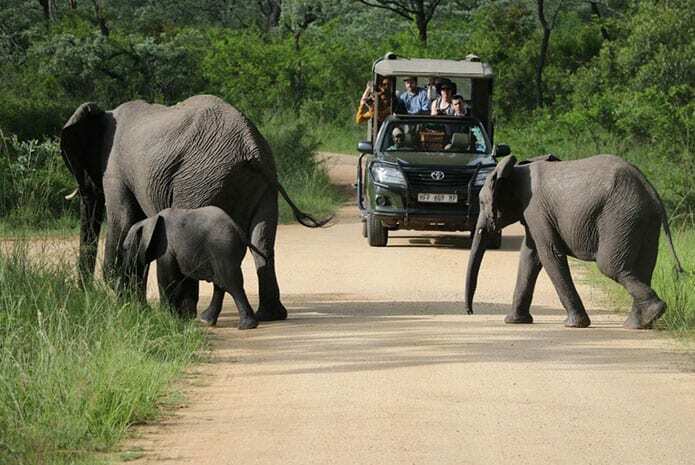 2 Full-day open vehicle safaris in the Kruger National Park. 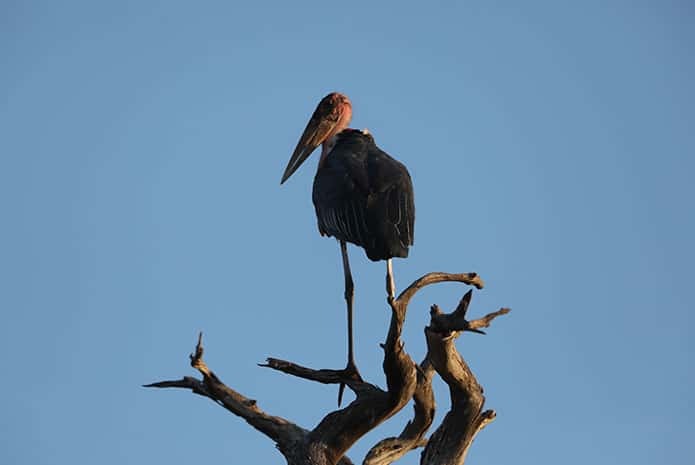 Starting at 5:30 am to 4 pm, covering a large area in the southern KNP which is famous for abundant wildlife. 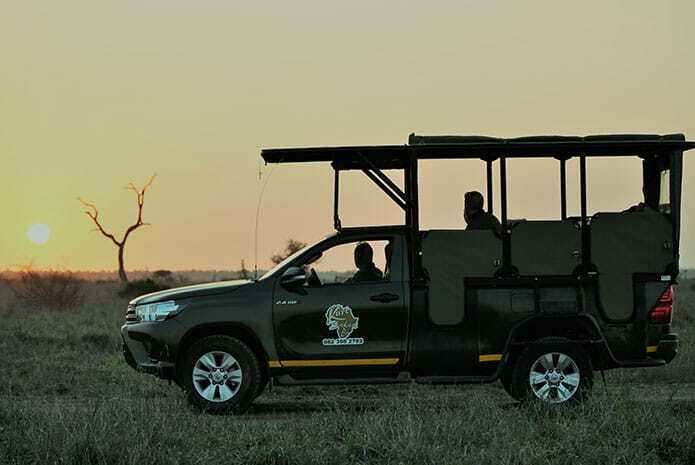 Most operators do short 3-hour drives, but Kurt Safari spends all day in the Kruger, covering larger areas to ensure better wildlife sightings. 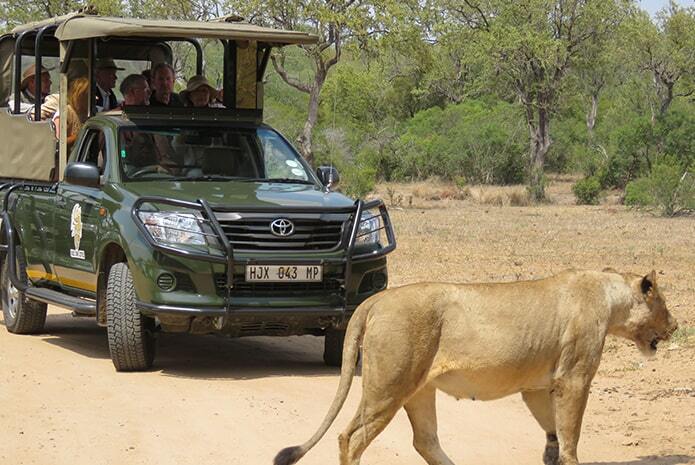 1 Half-day morning safari in open vehicles, from 5:30 to 11:15. Transfers to & from Johannesburg O.R. Tambo Airport. 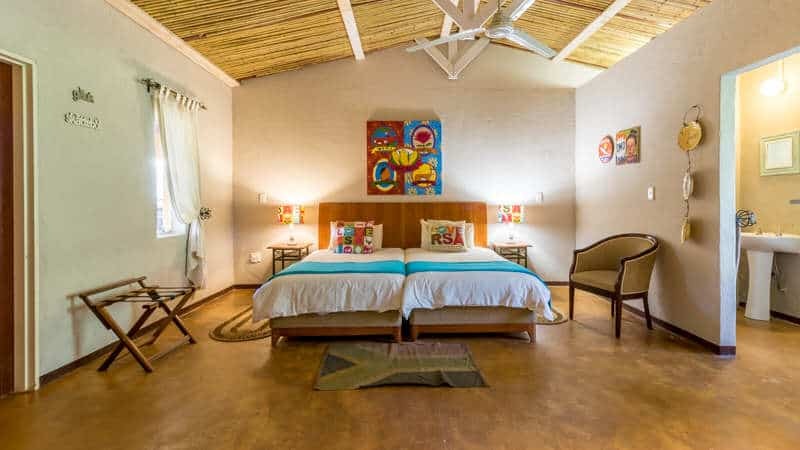 3 Nights’ Accommodation in a Hazyview Lodge. 3 Breakfasts & 3 Dinners – as per itinerary. 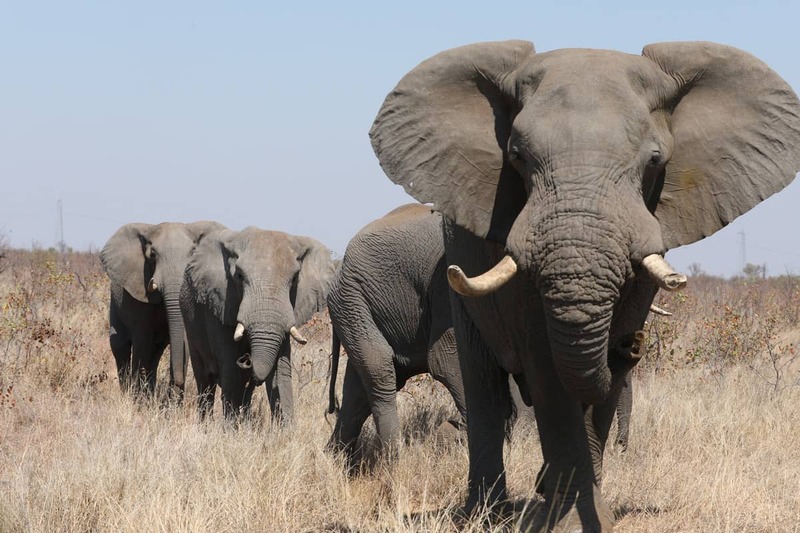 4 Day’s Conservation levies & entry fees. Mineral waters on all drives. 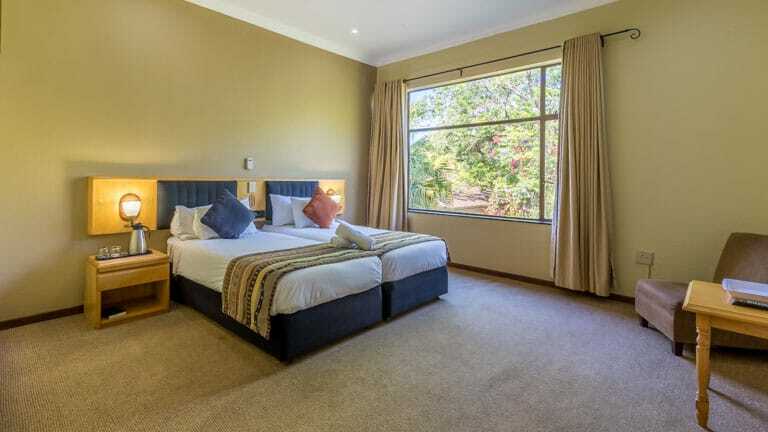 We use the accommodation closest to the Kruger. 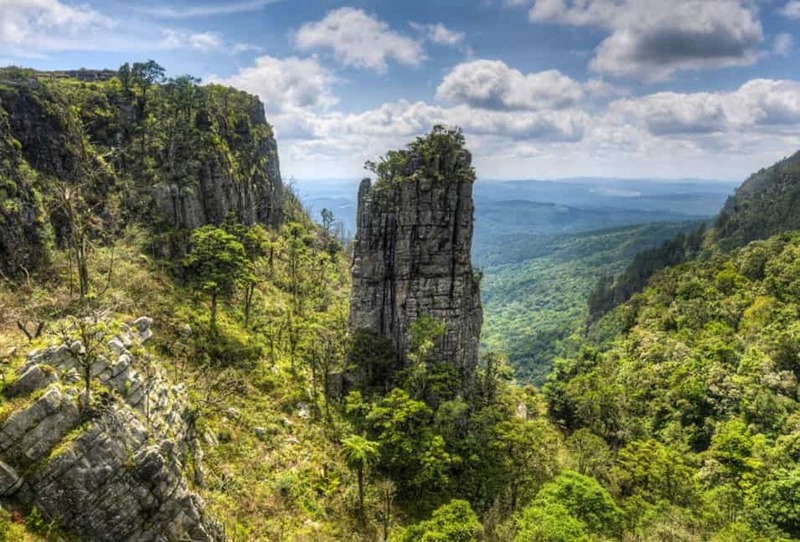 The lodges and hotels we use are privately owned and are only 10 to 15 minutes away from the park. 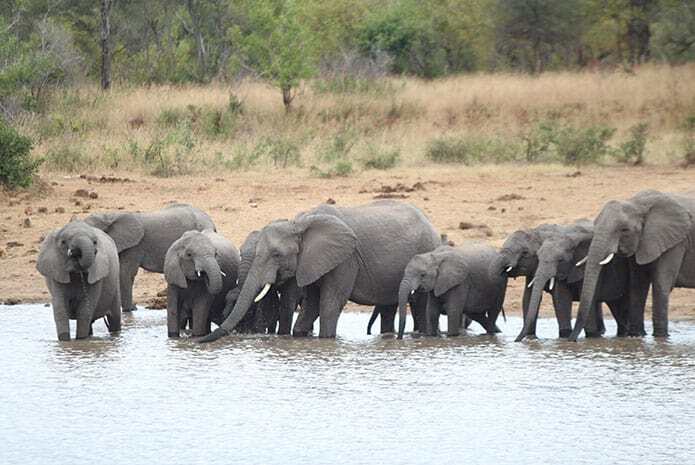 We regret to inform you that we do not accommodate children under 8 on our shared safaris but we are more than happy to book a private family safari just for you and your little ones. 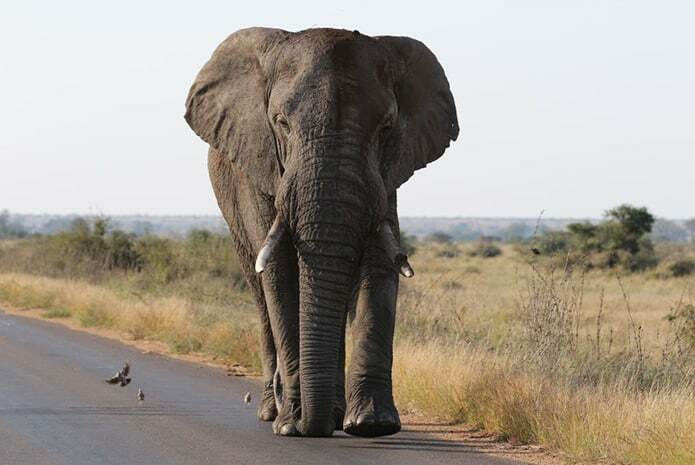 We advise guests who will be flying out of OR Tambo on the final day of the safari to book their local flights no earlier than 20:00 pm and for those flying internationally, we advise booking the flight no earlier than 21:00 pm. 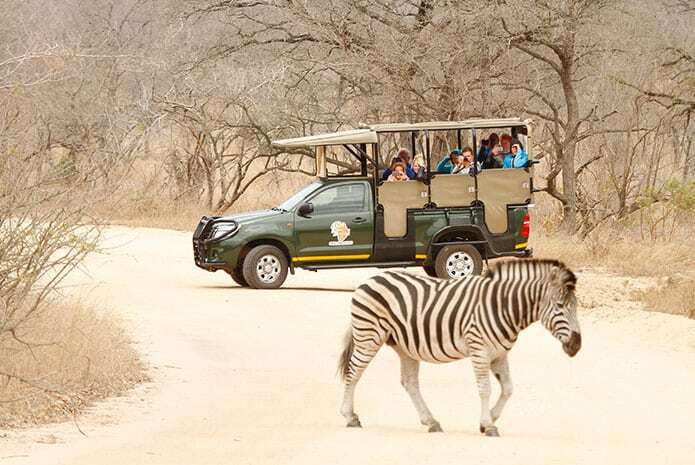 To avoid missing the shuttle to the Kruger, we advise guests to arrive in Johannesburg at least a day before their safari. R 4 900 per vehicle, one way, for up to 7 clients. 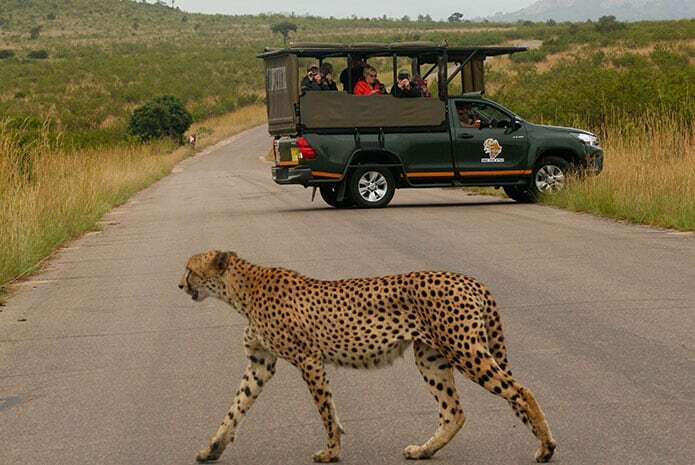 The rate per person for the safari tour also reduces by R 800 per person when booking a private transfer. 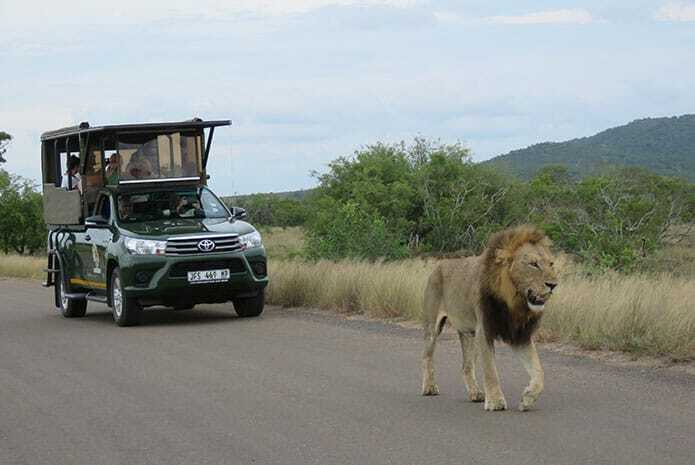 When looking for the best way to travel to and from the Kruger, should you be located in Johannesburg, is to use our shuttle company of choice, Ashton’s Shuttle Service’s. 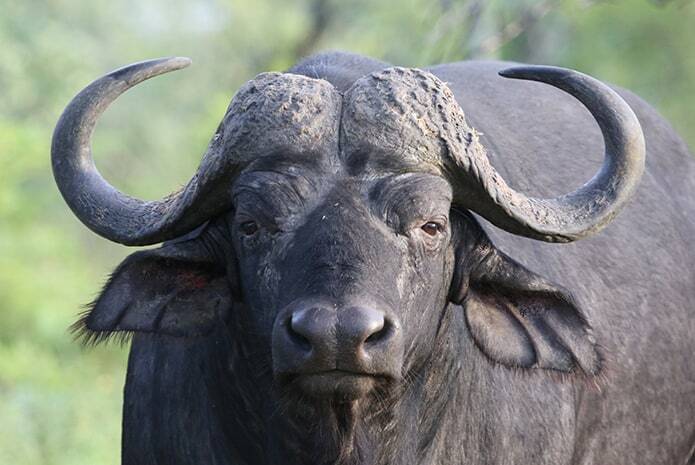 The shuttle leaves for the Kruger at 6:45 am and you will need to be at the terminal by 6:30 am. 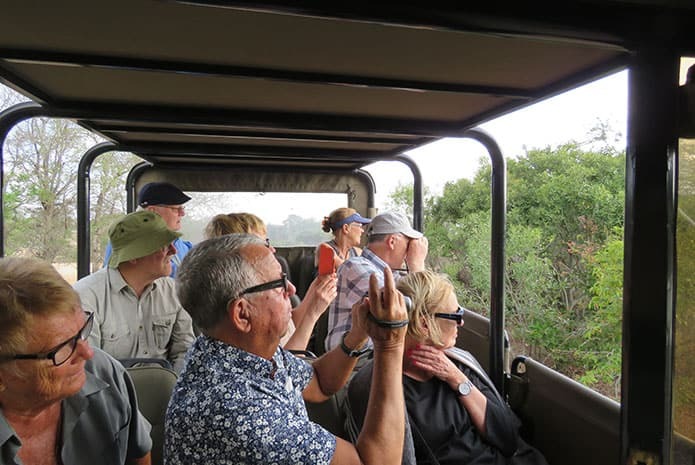 Arriving in the quiet town of Hazyview at 11:30 – 12:00 pm on the first day of your 4 days Kruger Park safari, you will be met by one of our guides who will transport you to either the Numbi Hotel or Gecko Lodge. 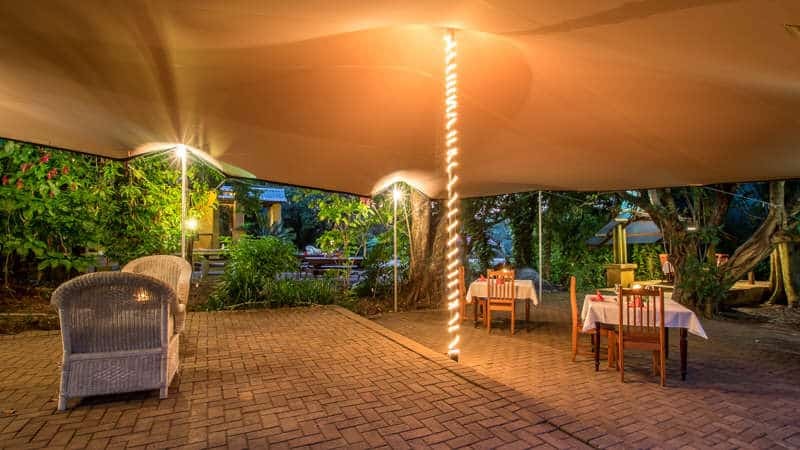 These 3-star lodges are situated on the outskirts of the Kruger, close to a gate. 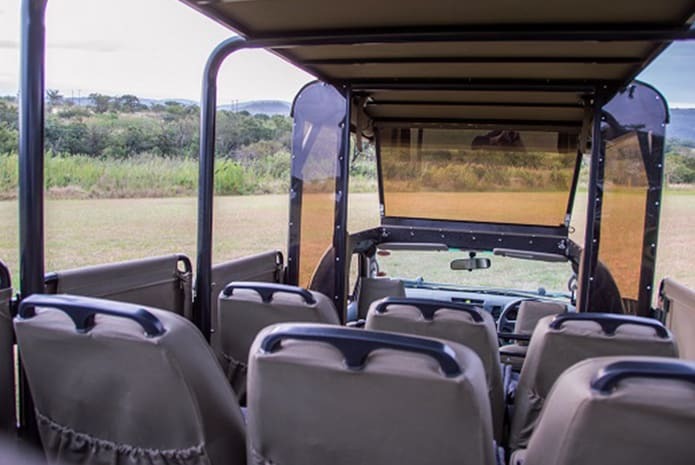 Once at the hotel, you will have more than enough time to sit back and relax before you head off on your first safari at 14:30 pm. 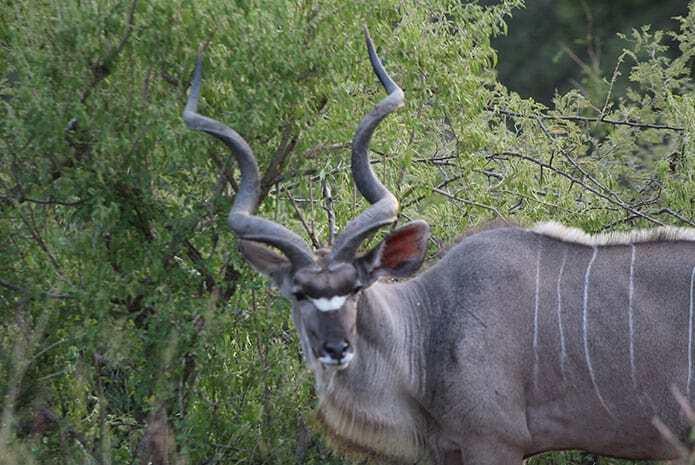 The afternoon will be spent in the Kruger and we leave the park just before the gates close. During this safari, we’ll be on the lookout for plains game animals. 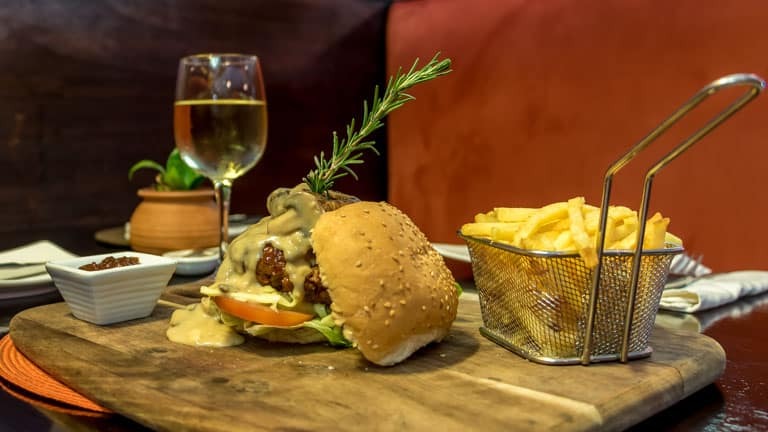 Back at our accommodation, we enjoy a delicious meal and some relaxed time, before retiring for an early night. 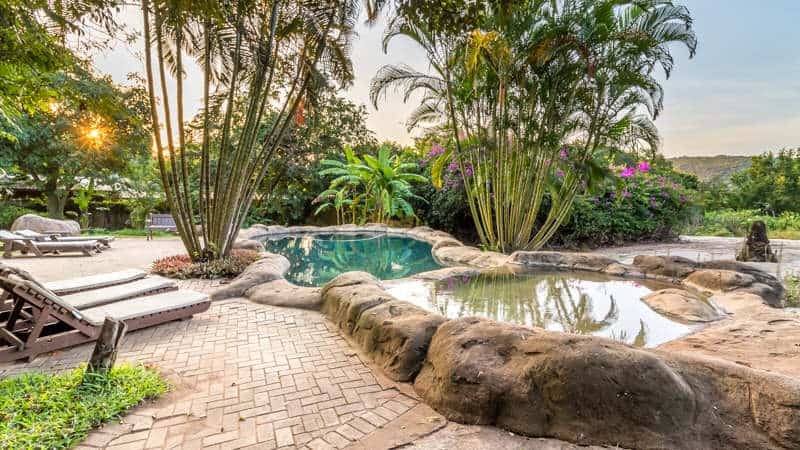 The following day starts bright and early as we head out before the sunrises and enter the Kruger in time to see the park bathed in the bright light of the new day. 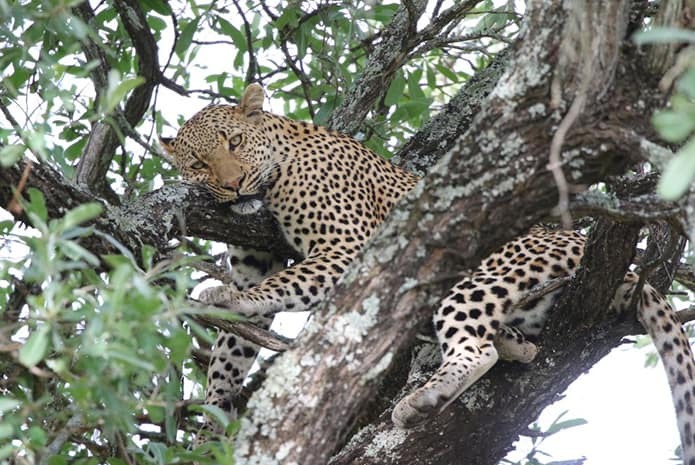 We head to the best wildlife areas in the hopes of catching sight of the Big 5 and other animals that inhabit the park. We tuck into a hearty pre-packed breakfast, prepared by the lodge, once we’ve stopped at a local rest camp. After this, we continue on with our safari. 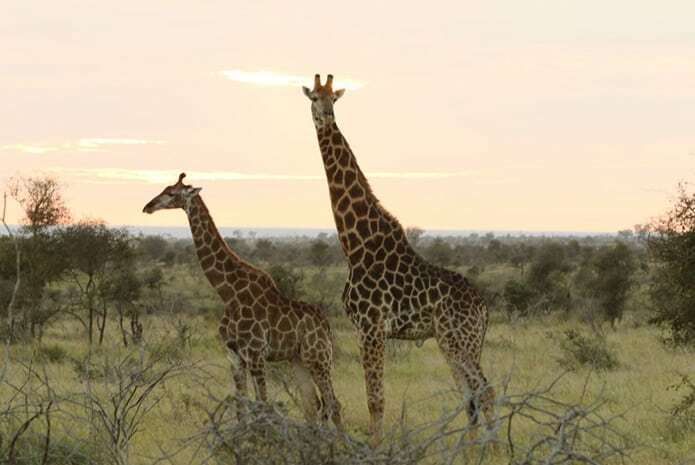 The guide will be able to share interesting information about the animals you will be seeing. We stop once more for lunch, again at a local camp, and instead of a pre-packed meal, we get to choose one from the menu. The safari ends in the late afternoon, and we leave well before 4 pm. 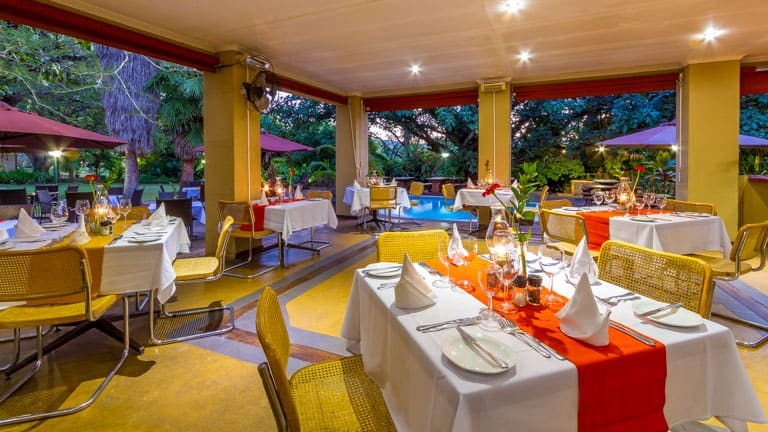 Back at our comfortable accommodation, we have time to relax, swim and then enjoy a delicious dinner before we retire for an early night. It’s another early start as we get up and get ready to depart before the sun has risen. 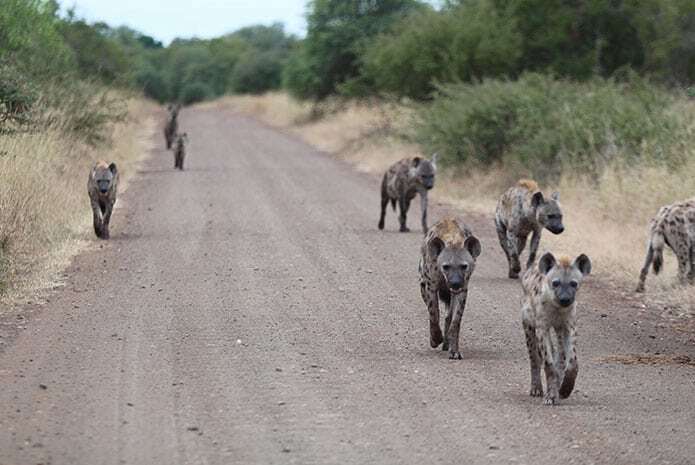 In the company of the same guide as previous days, we head off to a different area of the Kruger in the hopes of catching sight of different wildlife. 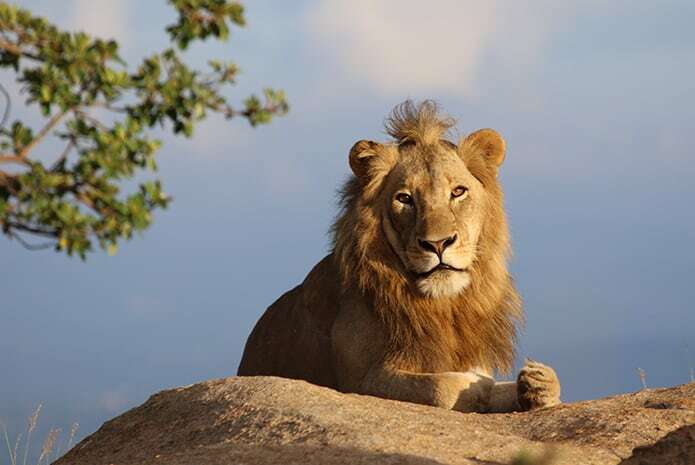 Today, your guide is going to decide on the best routes to travel, and the route will include lookout points, rivers and various waterholes. We will stop again to eat a pre-packed breakfast and we stop again once more at lunchtime at a nearby rest camp. Where we stop will depend on where we are travelling on the day. At 4 pm, we return to the lodge for some downtime and a swim before dinner and an early night. 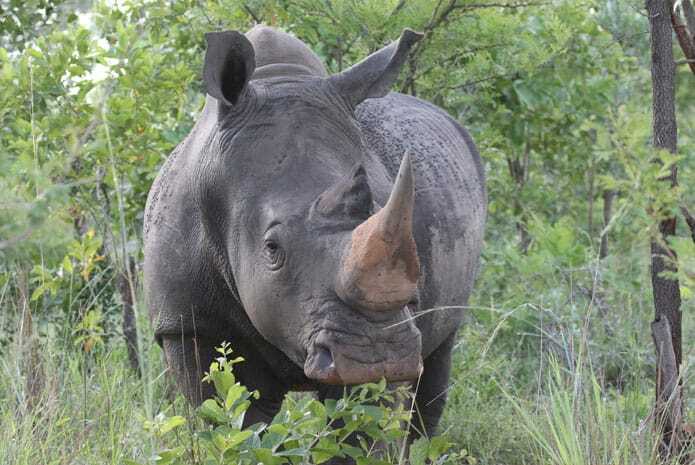 The last day of the 4 day Kruger Park safari is not without its time in the Kruger. 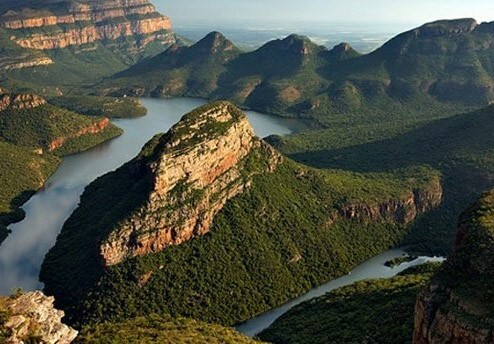 On this day, we head to the Kruger with your luggage in tow and enter as the sun rises. We’ll have another pre-packed breakfast and continue on with the safari until 11:15 am. 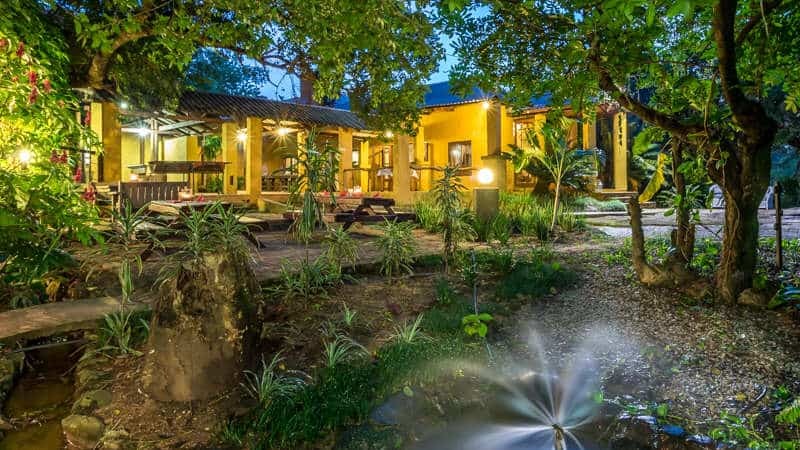 After our safari, we leave the park and head to Perry’s Bridge in Hazyview where you will await Ashtons Shuttle Services who will take you back to the terminal at OR Tambo Airport. From there, you can depart back to one of the various lodges in the city. *Flying into Johannesburg? 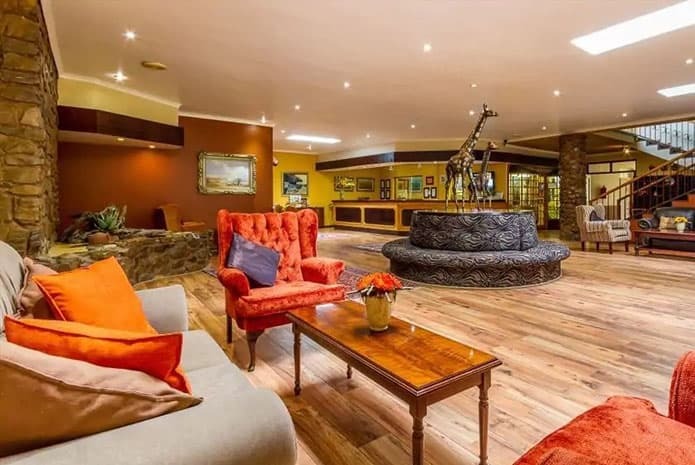 Be sure to check out our helpful list of lodges and hotels available close to OR Tambo International Airport. 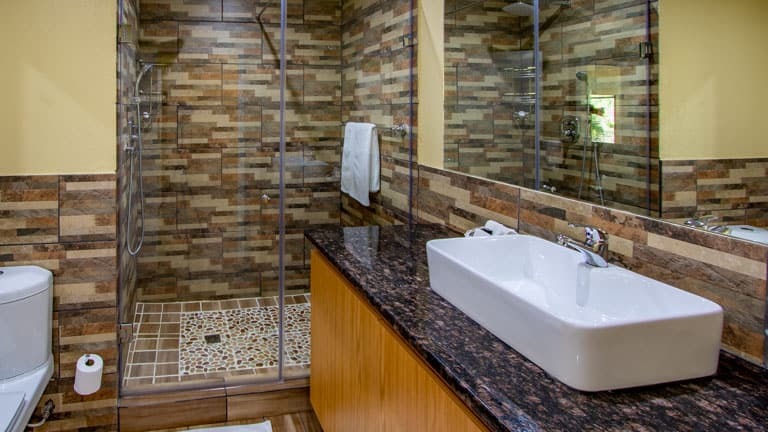 Many of these lodges offer free bus shuttle services to and from the airport.